Principal Cast : Rupert Friend, Hannah Ware, Zachary Quinto, Ciaran Hinds, Thomas Kretschmann, Angelababy, Dan Bakkedahl, Emilio Rivera, Rolf Kanies, Jerry Hoffman, Jurgen Prochnow. Better off with the game. Two films into its box-office flirt, the Hitman franchise shows no signs of being any good. 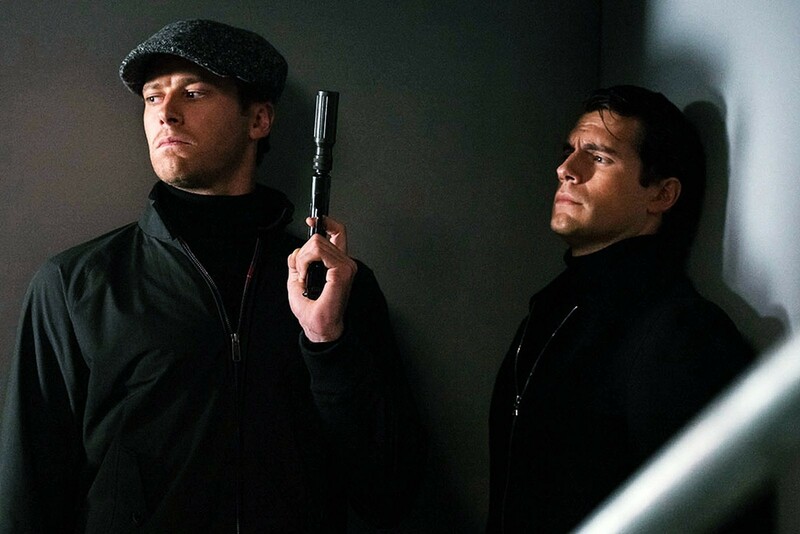 A largely incomprehensible affair, Agent 47 marks the return of screenwriter Skip Woods to the material he massacred for the Timonthy Olyphant version, only this time the film is co-produced with German money and features Polish-born director Aleksander Bach behind the camera. 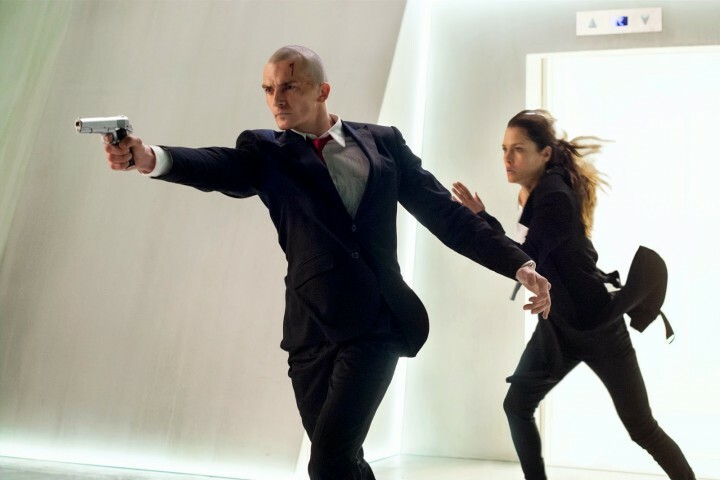 With a distinctly European sense of style, and Rupert Friend’s stone-faced expression carrying much of the film’s depressing stupidity, Agent 47 is as nonsensical and inane as a Luc Besson inspired Transporter film, only with half the fun and even less the visual acuity. Friend plays Agent 47, one of a number of assassins created by a covert (and disbanded) government project to strip emotion from people to make them more efficient killing machines. On the hunt for the daughter of the project’s creator, Katia van Dees (Hannah Ware), 47 runs across a member of an organisation known as Syndicate International, John Smith (Zachary Quinto), and the two engage in a battle of wits to keep Katia alive against competing ideologies. 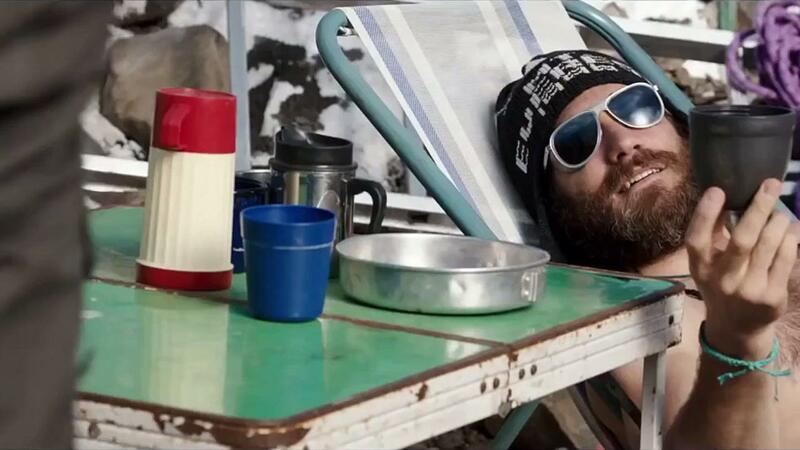 Hitman’s reboot film is an appalling waste of time. Directed with what appears to be the subtlety of a threshing machine, with allusions to films as diverse as Terminator, Nikita, and even good old The Professional (the last two are Besson films, I know), Agent 47 is the kind of film that ought to have been one of those uber-cool action thrillers of years past, but ends up as yet another assorted grab-bag of mish-mashed action tropes, horrifyingly stupid action sequences, and absolutely third-rate dialogue. You’d call it a B-movie – and a cheesy one at that – if it wasn’t probably a D-movie with some serious money behind it. The only main surprise the film throws up (and it does throw it up… if you catch my meaning) is that Friend’s 47 starts off as the villain of the piece (an allusion to the Terminator films) as an unstoppable monster of death, while Zachary Quinto’s John Smith is Katia’s Kyle Reese, her protector. Naturally, this status quo doesn’t stay that way for long. The film’s MacGuffin, in which Katia is trying to find her father, Dr Litvenko (Ciaran Hinds) thanks to some deep-rooted, innate drive, sets in motion the machinations and plot-twists (that aren’t as clever as they think they are) mired in ambivalent acting and frantic, post-modern direction and editing. Gravity defying action tomfoolery seems to spring to life whenever 47 appears on the screen, a John Woo-esque series of gunplay routines settling into the punctuated moments of “story” like graceless explosions of committee-devised narrative requisition. Bach’s direction is slick, somewhat monotone and often dizzying, with shaky, too-close camerawork that baffles rather than accentuates whatever the f@ck is supposed to be happening on the screen. As the plot unravels, and Katia’s purpose and backstory begin to expose themselves, Friend is forced to deliver a large amount of ridiculous exposition; and let’s just say that as Agent 47, Friend makes a terrific block of wood. 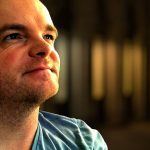 Hitman: Agent 47 is a cinematic migraine, the kind of film used as sleep-deprivation torture techniques against terrorists at Guantanamo Bay; it’s a bludgeoning of sound, a frenzy of visual awfulness, a slobberknocker of idiotic film-making that’s as asinine as it is terminally reprehensible. 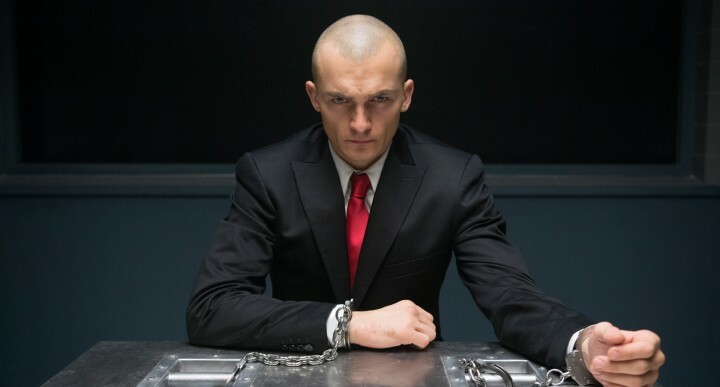 Lacking almost zero entertainment factor whatsoever, and marking the nadir of the Hitman franchise on screen, there’s little doubt Agent 47 has shot off the final go-round of his Hollywood career – hopefully. There’s no excitement here, no emotion. The whole film is simply a bunch of things purporting to be human doing meaningless espionage-y stuff to a pulsing Maro Beltrami soundtrack (never has a composer been so utterly wasted as Beltrami is here) and a stunt-coordinator’s payday of action sequences, all of which carry no resonance whatsoever. Skip it. The director appears to have done just that. © 2016 – 2018, Rodney Twelftree. All rights reserved. can’t do anything but agree with you, even the action felt empty however slick it was. An empty film indeed, this one is. As I said on twitter, THE GUY TOOK A SNIPER RIFLE INTO THE INTERROGATION ROOM WITH 47! I can't believe how dumb this film is and tbh I think it makes the Olyphant one look like good fun. It really pains me to see TWO terrible Hitman films now with the same problems as I LOVE the games. They just fail on every level at adapting the style, tone and especially the character of 47 to the screen. He's meant to be an older gruff guy, similar to Walter White in Breaking Bad, only with the skills for stealth instead of cooking meth. The fact that this film is even a straight up action movie proves they completely misunderstand/don't care about the source material which should be adapted to something like a thriller. There should never be a car chase in a Hitman movie. Here was me thinking a movie called "Hitman" would feature… you know, a hitman doing hitman things, not Jason Bourne things. It would seem we're in agreement here! What a waste. The Hitman games are really good and have a big following, a film franchise in the making. Hollywood insists on giving us a dumb action movie instead. Hitman isn't an action game. It's a stealth game. The only way they could make a Hitman film work is to make it exactly like a heist film, although change out the heist for an assassination. Ugh. Ugh Ugh. Never having played a Hitman game, I can't comment on the veracity of the franchise's filmic qualities, but I would add that more often than not, if a video-game-film maintains the aesthetic which made the game worth making into a film, it'll go a long way towards it being a success.